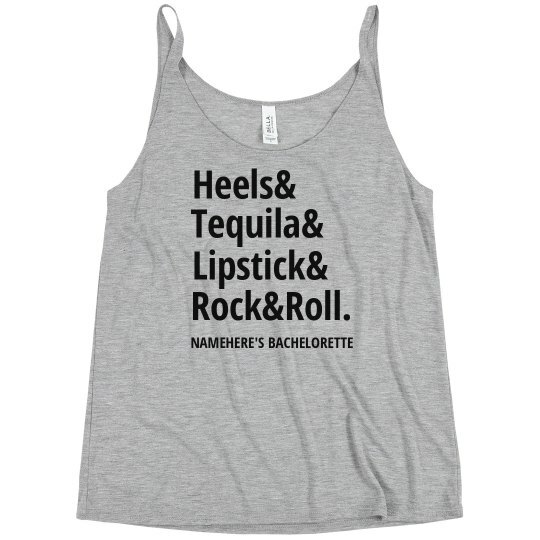 Heels and tequila and lipstick and rock & roll. This bride to be knows exactly what she wants at her bachelorette party. 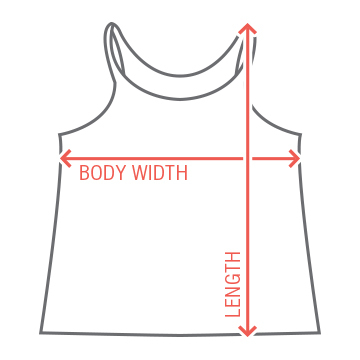 Snap up this cute text tee list for NAMEHERE'S and her bridesmaids. It's about to be a drunk wild night full of dancing.